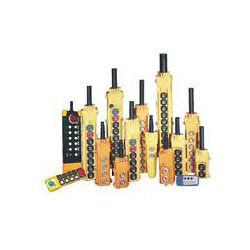 Our organization is a trusted name in the market engaged in offering a wide range of Automation Equipment . 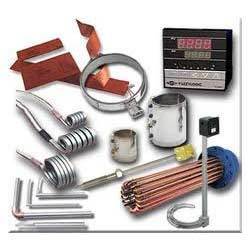 The range available with us includes Panel Cooling Pan & Filter, Auto Drain Valves, Bourns Potentiometer, Calibration Pumps, Coaxial Coupling and Crane Application Pendants. All these products are sourced from reliable and authentic vendors of the market having rich industry knowledge. Our range is appreciated in the market for its high performance and reliability. 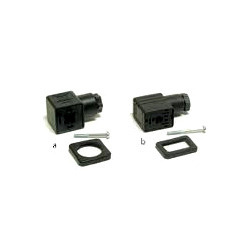 We are engaged in offering a wide array of services for LEDSignalingLight. 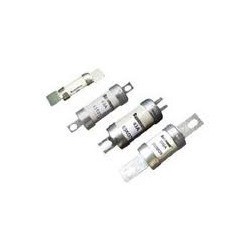 These services are delivered in line with the signaling technology in both LED and Bulb version. We offer these services from single to five layers. 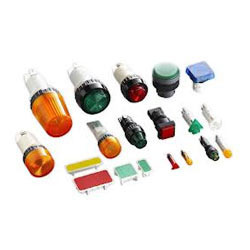 These signaling lights are offered in a wide array of colors such as Red, Green, Blue, Amber & Clear (white) with direct mounting or pole mount available in steady, lashing with or without buzzer & revolving light type with a Voltage of 24 VDC, 110 VAC and 230 VAC. 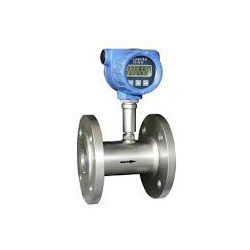 Process Indicator are digital display instruments which display the liquid level from the output of a level transmitter. 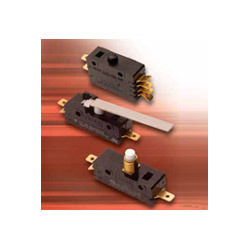 These indicators have an analogue input of 4-20mA / 2-10 V DC which is converted to Percentage / Volume / Linear Output depending on application. 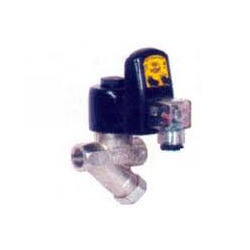 These indicators can be calibrated as per application. 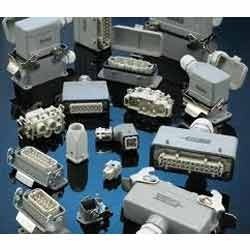 Our organization is a trusted business entity involved in offering Multi Pole Connector. 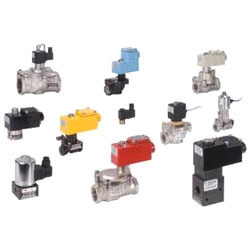 Our procuring agents source the connectors from authentic vendors of the market, who develop the products using latest production methodology. 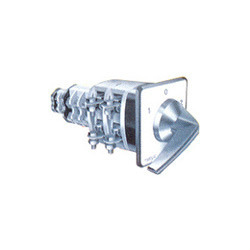 Our range is highly appreciated and demanded in various industries for its longer life and durable designs. 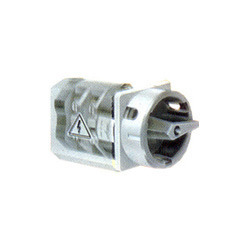 Available with us is an extensive range Heavy Duty Snap Action GP Series. Sourced from certified vendors of the market, the range we offered is manufactured in tandem with the latest technological advancements. We offer our range in numerous technical specifications along with low operate forces as per the specific demands of our clients. Capitalizing on our in-depth industry knowledge, we are involved in trading and distributing an extensive range of Calibration Pumps. Manufactured at par with the standards set by the industry, the range we offer is sourced from well-known vendors. 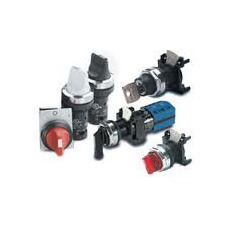 These pumps are durable in design and ensures to perform well under any conditions, it can calibrate even more pressure range. 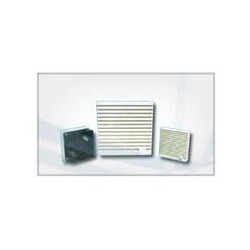 Our range can be availed at reasonable rates in various technical specifications. 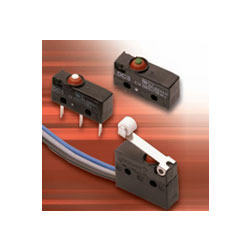 The extensive range of Panel Mount Push Button - Single & Double Pole E Series offered by us is widely demanded across numerous industries. Manufactured at our vendor's premises, the range we offer is long lasting and is available with agency approved extended-life versions. Besides, to meet the application needs of our clients, these products are various terminal forms to meet the specific need. 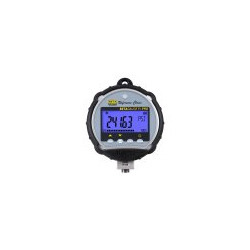 Our organization holds expertise in offering Beta Gauge PIR PRO Reference Class Digital Pressure Test Gauge. Just like original highly accurate beta gauge, these gauges take the concept of a simple analog test gauge. In addition, it also combines with the accuracy of digital technology. We make sure to deliver high performing range to our clients, hence, all the products are tested stringently before the final delivery. 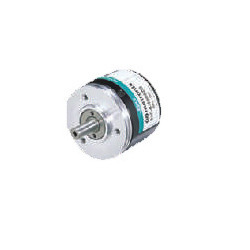 Rotary Encoder is light sensor that detects and converts mechanical transfer or displacement into electric signal. 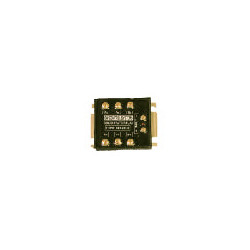 It detects the position, speed, angle by means of converting analog signal generated from a revolution of the shaft into digital signal by the internal fixed circuit. One Z phase is output per one rotation, which is called origin signal. 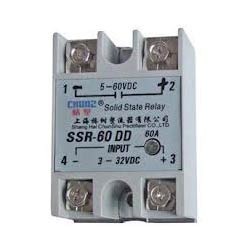 Operating Voltage range : 85V to 265V AC. 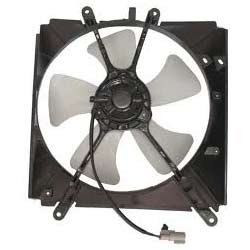 With years of expertise in the respective domain, we are engaged in offering a wide range of Front Plate. 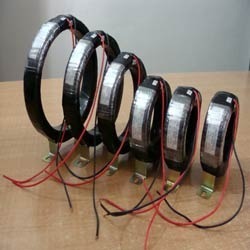 These products are sourced from well-known manufactures of the market, who develop these using advanced machines. 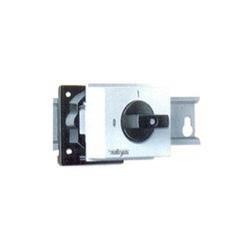 These plates are widely used for mounting on DIN rail with frontal plate for distribution boards. Easy to install, our range can be availed at reasonable rates. 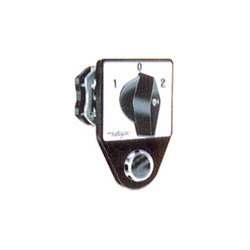 Our organization is one of the well-known names in the market engaged in trading and distributing an extensive range of Key Handle Device. 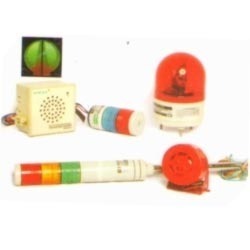 These devices are manufactured using high grade raw material at our vendor's premises. 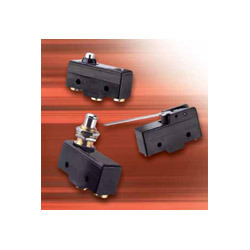 Our range has front mounting and known for easy key operation. We test the entire range stringently on well-defined parameters to deliver defect-free range. 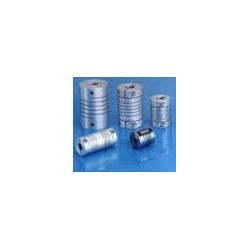 Available with us is an quality range of Coaxial Coupling, which is sourced from most reliable vendor of the market. 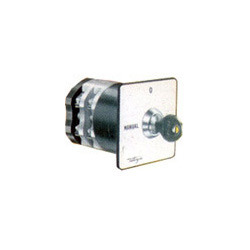 Based on latest technology, these coupling have two or more switches, which can be operated simultaneously with using only one handle. 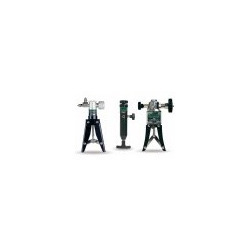 Our range is sturdy and accurate in design, meeting the demands of numerous industries. 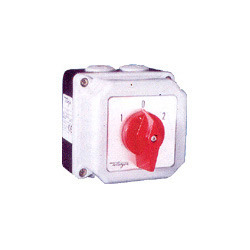 We are one of the prominent traders and distributors of a wide range of General Purpose - Single & Double Pole E Series. 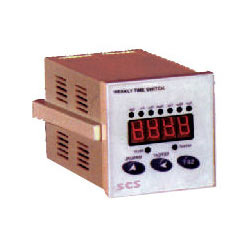 These are manufactured at par with the set industry norms at our vendor's premises. 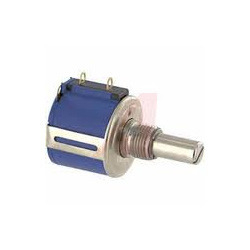 Our range is long-life coil spring mechanism for better functionality. As per the application requirements of our clients, high-temperature 150°C and 200°C is also available on various selected models. 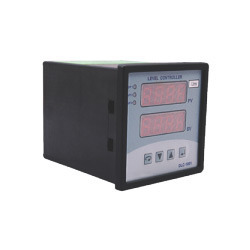 Different type of panel meter, C.T/P.T FOR AC/DC Current measurement. 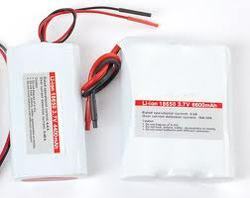 Variety & rechargeable compact battery for CNC machine. 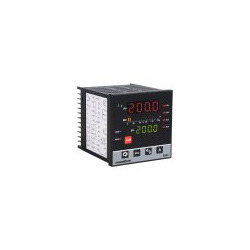 Looking for Automation Equipment ?